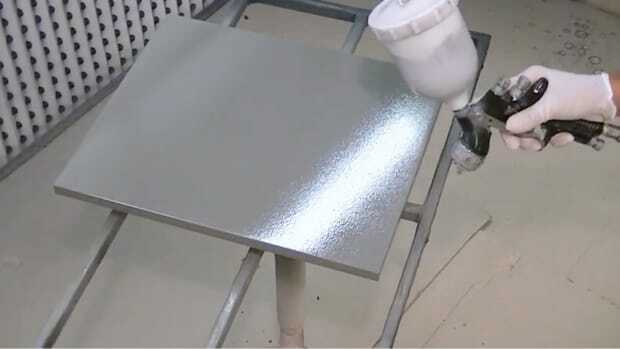 One of the most interesting trends in the coatings industry is the way in which robotics and artificial intelligence (AI) are transforming traditional application technologies. Major coatings manufacturers are not only watching this evolution but are actively guiding it. Take, for example, BASF Corp., headquartered in Florham Park, N.J., and the North American affiliate of BASF SE in Ludwigshafen, Germany. The company is collaborating with Citrine Informatics, a California-based materials data firm, to use AI to accelerate the development of new environmental catalyst technologies. 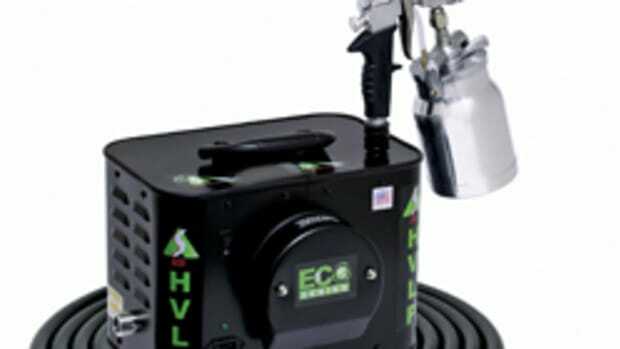 Woodshops and other finishers are looking for cost-effective solutions to meet evolving emission regulations. The BASF initiative is focusing on identifying new materials for capturing greenhouse gases, such as carbon dioxide. BASF provides experimental data to build proprietary AI models using the Citrine platform. The aim is to improve the models through sequential learning by retraining the algorithms with new data. The SCM Superfici Valtorta Bravorobot with Cyclomix three-compent mixer at Mark Richey Woodworking in Newburyport, Mass. It has four stationary and one moveable sprayers. In a more traditional look at trends, AkzoNobel has decided that Spiced Honey is the Color of the Year for 2019. The warm amber tone is being marketed under well-known decorative paints brands such as Dulux, Coral, Levis and Flexa. Whether that will warm up the surfaces of paint and foil casework is to be seen, but paint trends often foreshadow door colors. AkzoNobel says that its color stylists use the Color of the Year information to offer on-trend color selections for product developers and designers in major markets such as furniture, cabinetry, flooring and building products. The Sherwin-Williams 2019 color trends are “organic and spontaneous”, and collectively feel like they reach more toward comfort and nature than the sleek metallic and starkness that we have seen in casework over the past few years. The company sees deep, mysterious blues, clays, caramels and browns, copper and gold that anchor merlot and gray, bold pops of vivid blue or green and red, plus botanicals from mushroom to passionate pink, and rich red to muted mauve. Together, they seem to suggest that kitchens and casework might be drifting toward a sort of pastel-infused, less European, warmer and more comforting pallet. Staying in that vein, House Beautiful (housebeautiful.com) says that the Valspar division of Sherwin-Williams (valsparpaint.com) chose “a lovely mix of bright, almost-neon shades and soft-but-interesting neutrals to usher in 2019”. Woodworkers can see them on the magazine’s website. Dulux Paints, a division of PPG, is taking a slightly different tack on color trends. The company has named two deep green tones as Colors of the Year for 2019. These are Night Watch, which is a deep green-black, and Mojito Shimmer, a glistening, frosted dark green. PPG brand manager Martin Tustin-Fuchs says that “these colors represent the ultimate in luxe, delivering a rich, striking look that brings sophistication and depth to living spaces.” Keep in mind that black and dark grey were hot last year, so he may be surprisingly prescient. However, cabinet shops will need to watch whether customers and their interior designers match these darker shades with similar or contrasting cabinet colors. By the way, Old Masters (myoldmasters.com) has created an online tool for matching wood stains with room colors, and there’s a project gallery on its site that can be quite handy when discussing stain with customers. Worth noting about the relationship between casework stains and wall paints is a point made on the Family Handyman’s website. There, the magazine suggests that woodworkers installing dark wood trim should keep adjacent paint colors light, because dark paint and trim together can make a room feel heavy and gloomy. Architectural Digest suggests that high gloss hardwood floors are a thing of the past, and matte coatings are taking over. The publication points out that matte floors show fewer scratches and dings, so pets and soccer cleats won’t leave such evident trails. 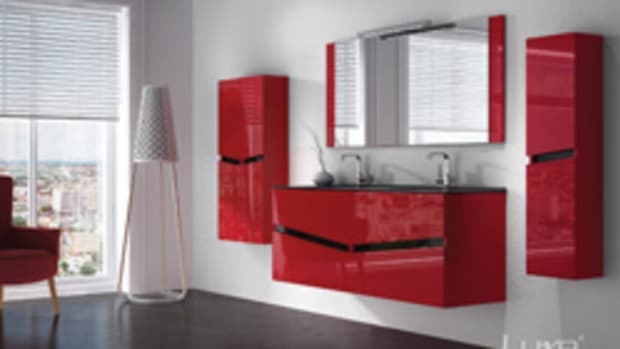 However, it doesn’t mention that matte coatings on high-use areas of cabinets such as the surfaces around handles and pulls may not hold up as well as a semi or even higher gloss, so the floor trend may not extend to casework as a practical solution. Finishing trends aren’t all about colors or sheen. Coatings are also evolving in terms of dry time, durability and application ease. For example, Axalta Coating Systems recently introduced new Amarium pre-catalyzed lacquers that offer clarity and enhanced UV protection. M.L. 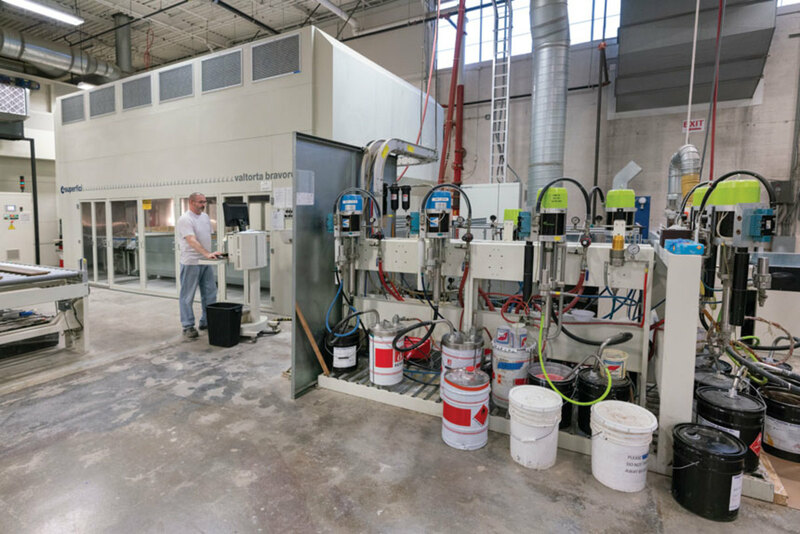 Campbell has developed its Polarion acrylic polyurethane line to include sealers, primers, and both clear and pigmented topcoats with a full range of sheens – all using just one catalyst and mix ratio. A professor at the University of Ljubljana in Slovenia is working on a method to use cold plasma (the kind used in wide screen television displays) to improve how wood coatings are hardened. 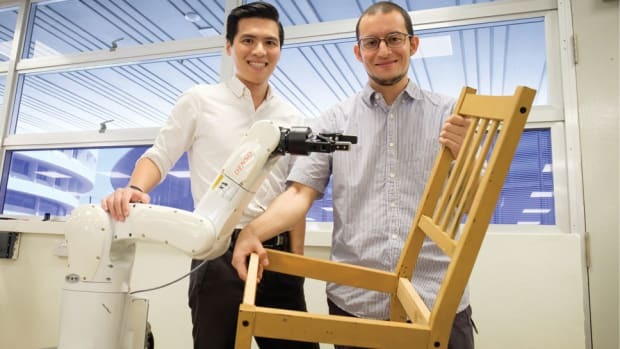 Professor Marko Petric says that the research promises a process whereby a wood product’s surface can be prepped, coated with lacquer and hardened in a single step. It’s a bit like conventional UV curing, but should be less expensive and faster. Plasma curing also shows promise as a solution for damp conditions such as bathrooms and even outdoor applications. Helsinki-based coatings manufacturer Teknos is one of the leaders in a trend that involves publishing Environmental Product Declarations (EPDs) for a range of its products. These measure a product’s environmental impact, and include information on raw material acquisition, energy use and efficiency, raw material substances and chemicals used, plus the related emissions and waste for a specific product range. Architects and designers pay attention to these disclosures and use them as part of a total construction assessment of environmental impact. Covestro AG, part of Bayer until a spin-off in 2015, is among the world’s largest polymer companies. It, too, is part of a trend where coatings manufacturers are assuming environmental leadership. This September it was recognized as a LEAD company of the United Nations Global Compact, a global movement of responsible and sustainable corporate governance. The bottom line here is that for several decades government regulations have changed the ways that we finish casework, but now global manufacturers are getting ahead of that curve and helping to create rules, rather than just follow them. That’s a sign of maturity in the waterborne sector, where environmentally conscious products have gradually overcome the perception of both technical and financial barriers. 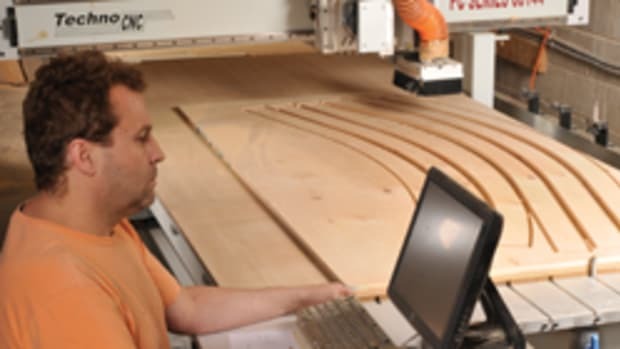 Woodshops in even the smallest of both European and North American markets are experiencing a shortage of qualified people to hire. 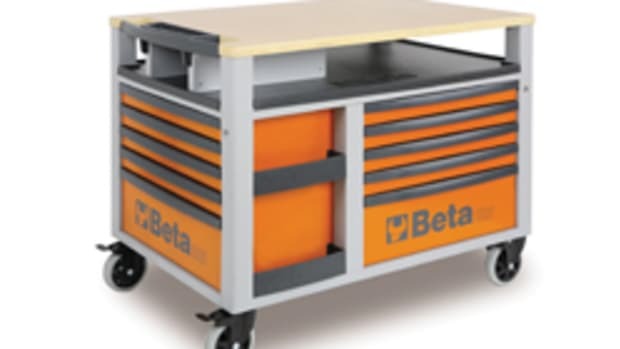 One of the industry trends now is a willingness to move away from traditional education as a means of training potential employees, and a move toward supporting hands-on education sponsored by various machine, software and even coatings manufacturers. For example, Morrells Wood Finishes, part of RPM International, is the U.K.’s leading supplier of wood finishes and coatings. One of the things that Morrells now offers is a free, two-day product and spray application course. 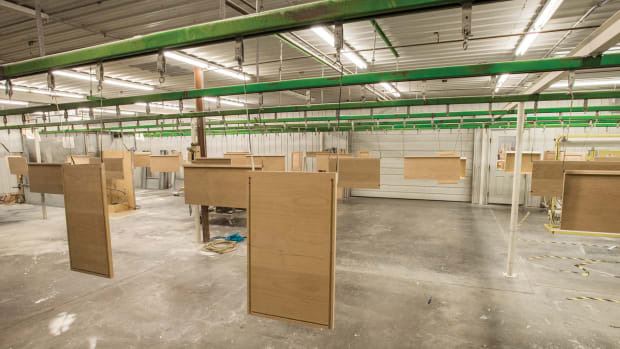 It focuses on the correct selection and application of finishing systems for various wood substrates within different user industries such as furniture, shop fittings, caskets, flooring, joinery, kitchens, bathrooms and bedrooms. 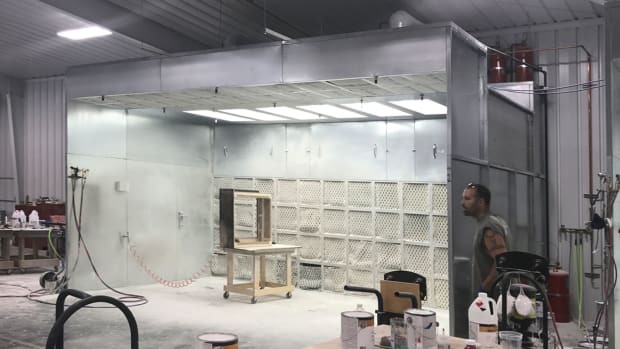 The course covers all modern lacquers including acid-catalyst, waterborne and polyurethane coatings, together with the latest types of finishing equipment and recommended application techniques. It includes practical demonstrations with full participation and interaction, and woodworkers can take the pieces of wood they have been working on back to the shop, as a reference guide. 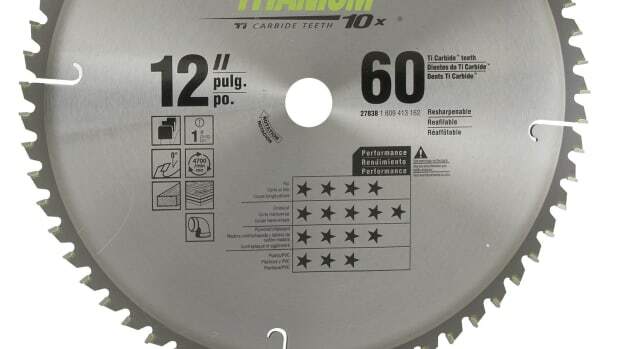 Something similar is now being offered by several U.S. companies, but it’s usually product rather than technique specific. For example, General Finishes (genberalfinishes.com) has created what it calls the GF University. The company posts a schedule of classes and events around the country, where various experts go on the road and teach woodworkers about the company’s extensive line of water- and oil-based finishes. With new educational choices opening up in the U.S. such as the Manufacturing Industry Learning Lab (MiLL) in Colorado Springs, Colo., and a general rise in the quality and number of two-year technical colleges, there is a trend in the industry toward separating the finishing booth from general shop tasks. 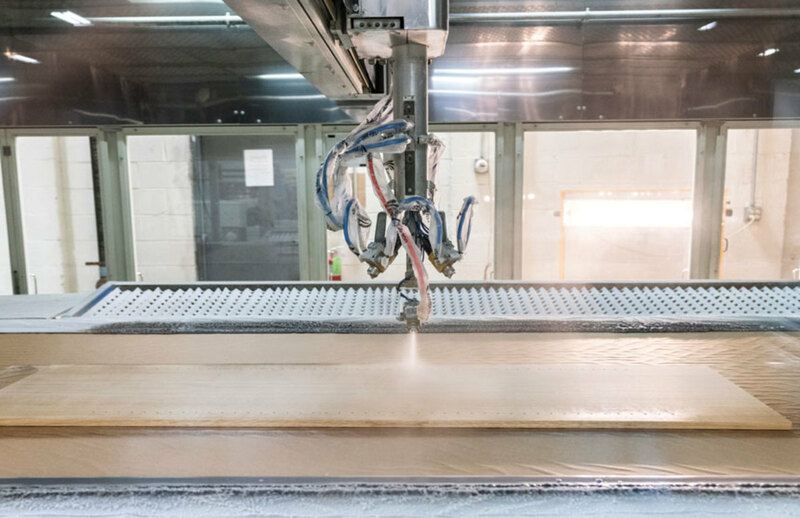 With the concurrent rise in robotics and CAM spray applications, the trend in finishing seems to be to create a corps of specialists akin to the way that people operating wood processing machines such as saws and routers are being replaced by CNC operators. The required skills for coatings application are changing at least as fast as the chemical compounds. Perhaps that is more of an evolution than a trend, but it’s certainly where the industry is headed.